VICTORIA, B.C. — With exactly a month to go, this news should help PACK THE PARK on Home Opening Weekend at Wilson’s Group Stadium at RAP. Ivan Doroschuk, the lead singer, songwriter and founder of the iconic Canadian ’80s band MEN WITHOUT HATS, will sing the anthems on Friday, June 1, when the Wenatchee AppleSox arrive to open the 2018 West Coast League season against the Victoria HarbourCats. This is the sixth season in the WCL for the HarbourCats, a longevity record for a baseball franchise in the B.C. capital. 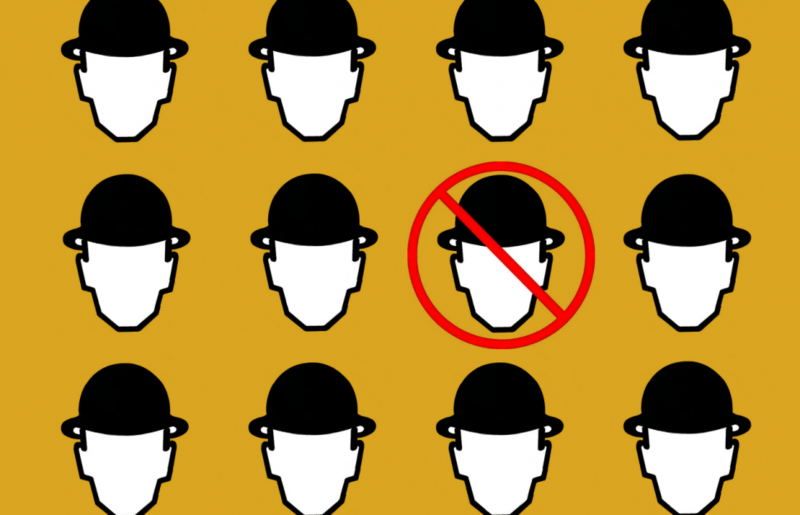 Safety Dance and Pop Goes the World are among the best-known hits by Men Without Hats. Doroschuk, a Victoria resident, and Men Without Hats still do extensive touring in North America, Australia and Europe, and Doroschuk’s brother Colin, also a founding member of Men Without Hats, also lives in Victoria. The band originally formed in 1977 and was a force on the Canadian music scene. The band reformed in 2010 and has released new original music since then. Doroschuk spent most of his childhood and early adulthood based in Montreal, and was a season ticket holder for the Montreal Expos at Jarry Park, fondly remembering players such as Rusty Staub and Maury Wills. “This is a thrill for us to have Ivan perform the anthems for us before the first game this season,” said Jim Swanson, Managing Partner of the HarbourCats. 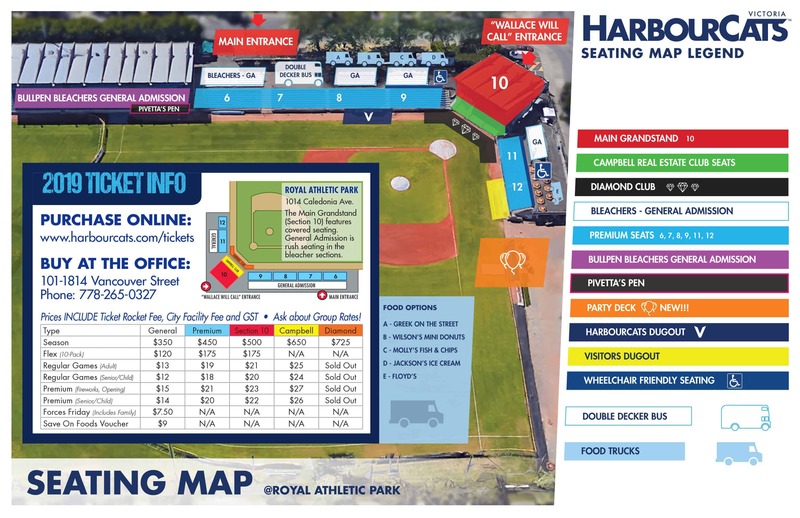 Watch for more information soon on other great activities and promotions surrounding the HarbourCats opening weekend which includes our first of four fireworks night on Saturday June 2 and our first of six Sunday matinees on June 3 at 1:00 pm. Save-on-Food Ticket Vouchers ($9 General Admission Vouchers) are also now available at any of the Save-on-Foods locations around greater Victoria. SUNDAY: Closed (Except by appointment).